As an online retailer are you satisfied with the sale numbers that your website is generating? Are you gaining sufficient brand recognition? 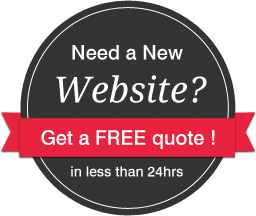 Is your website compatible with your business? If not, we are here for you. As one of the leading web designing companies, Adroitte provides excellent custom website design services. We use the best open-source platforms and CMS to build websites that are highly intuitive, easy to manage and search engine-friendly. We promise that our websites will drive results across every platform, thus deriving favorable SEO rankings and ROI. With an eye for user experience, from simple static website to responsive website our design focuses on navigational structures, compatibility, SEO, loading time and functionalities. 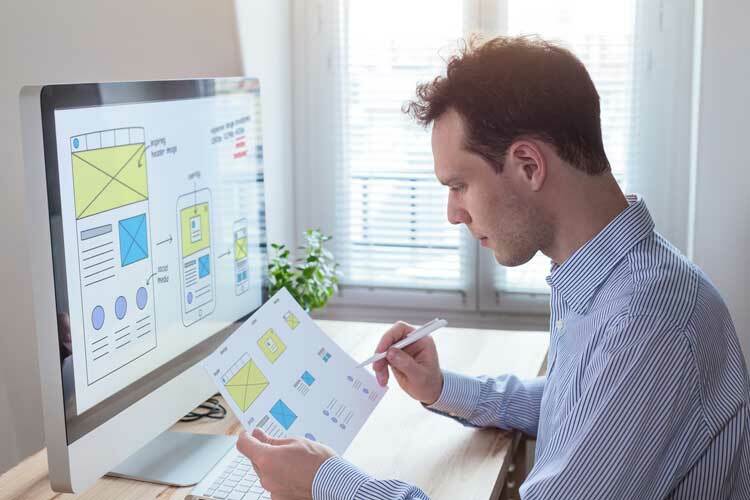 Under this concept, we wholly focus on having logical information hierarchy, navigation compatible URL structures, headers and a complete interlinking structure. We understand your requirements. Our package includes basic, professional, advanced, custom Wordpress and eCommerce website designing services. We promise huge cost savings through the tagline- Experience the excellence in our services with affordability.